Torridon House Hotel lounge. 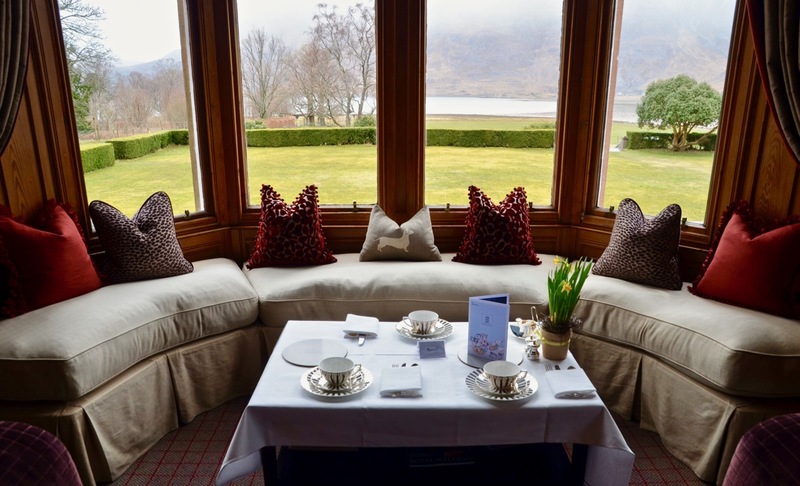 Beautiful country hotel in Loch Torridon serving afternoon tea. Scottish Highlands, road trip round Scotland.